« Spring has finally sprung it seems and lots of new music is springing forth from Lynne and the Wave. The band took some time off from gigging to learn lots of new music. 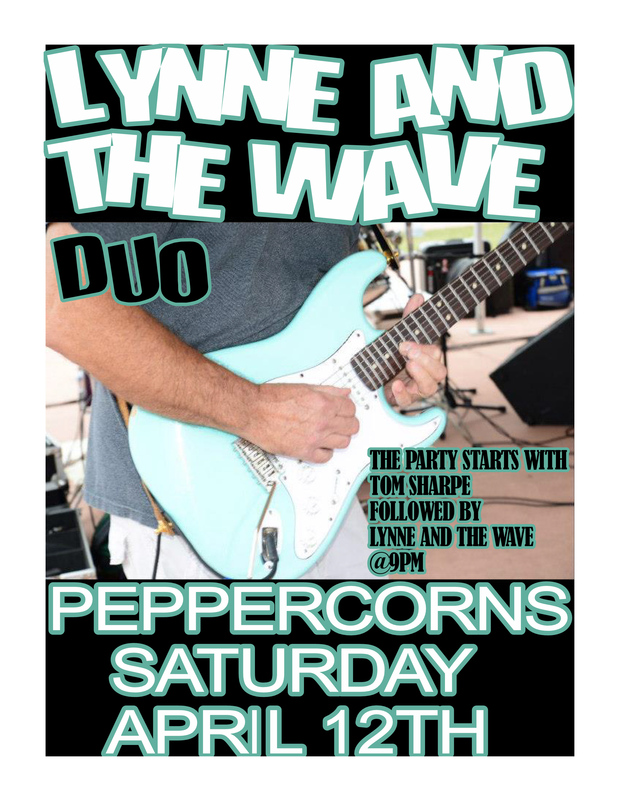 Dave, Mike, Jamie and Lynne look forward to you CATCHING THE WAVE ROCKIN THE COAST !